Music is nothing but a state of mind that distils into invisible but true notes; true as those other notes that emanate from a glass of liqueur. Music is a backdrop suggested for our emotions and painted with improvised jazz notes, with the silky elegance of Billie Holliday, with blues laments, the hoarse voice of Edith Piaf coming from Montmartre’s dives, broken flamenco passions, Celtic music that seems snatched from another era. 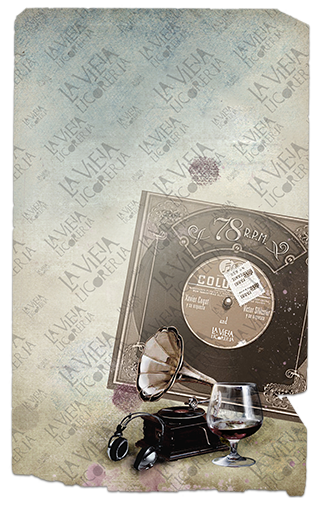 La Vieja Licoreria invites you to a game of musical suggestions and discoveries that will turn that moment of drinking a glass of our liqueur into an even more special event.